Upgrade Pack, the new closed marketplace for travel upgrades is demoing its unique app at Finovate this week. 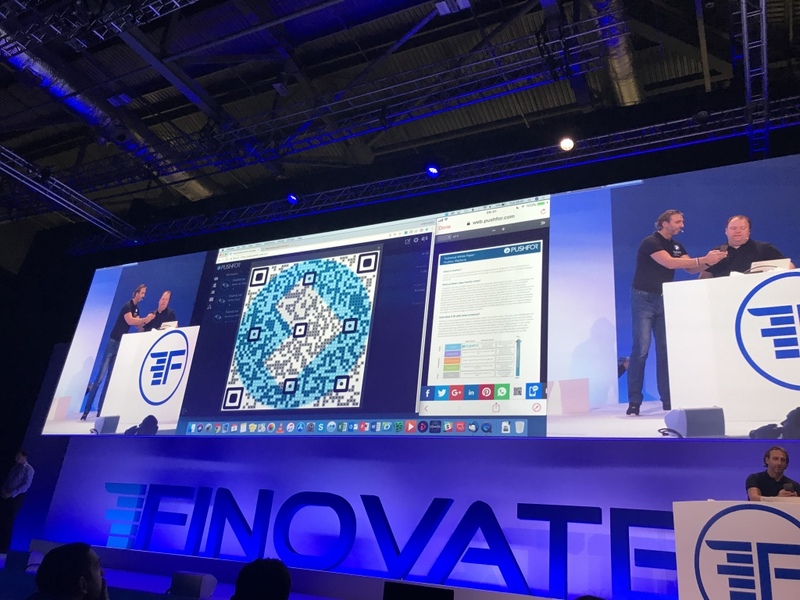 Europe’s leading fintech conference, Finovate brings together nearly 1,500 senior finance and banking executives as well as analysts, investors, and fintech entrepreneurs to hear about the best and most innovative new financial and banking technologies. Upgrade Pack is proud to be invited to demo on the main stage. The event will be the first public showcase of our app, which leverages fintech and travel to help banks and credit card issuers retain and reward their most valuable customers; with exclusive and unlimited access to flight and hotel upgrades. The event comes after Upgrade Pack recently announced its first £1m fundraise, achieved within just six months of operations.